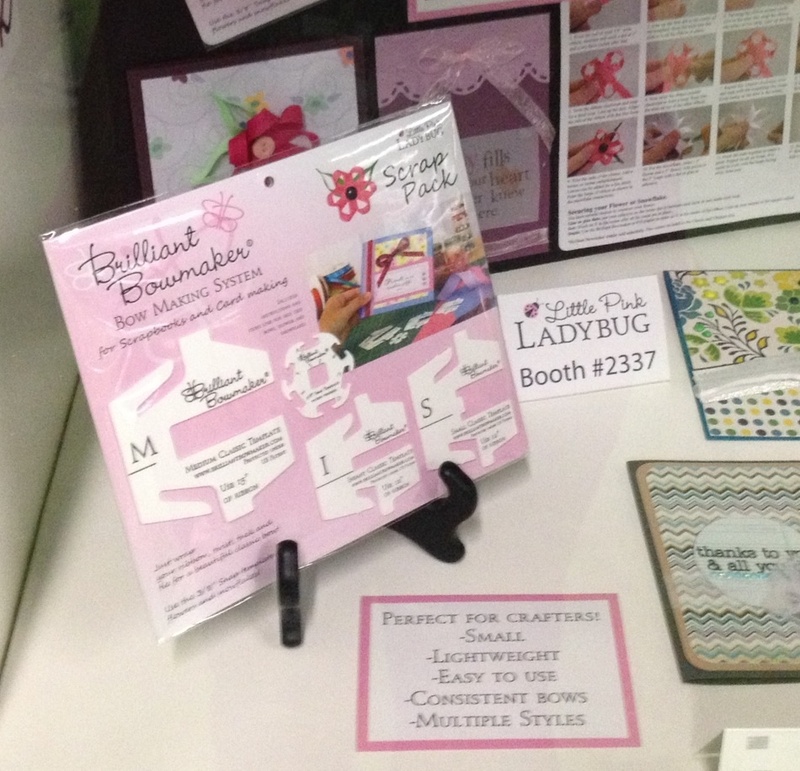 Our perfectly sized set, geared towards scrapbookers and card makers! This set contains our four smallest templates - the Medium, Small and Infant classic style for traditional loop bows as well as the 3/8" Snap template for flowers, snowflakes and butterflies. These come with a full color card that explains the self tied method of construction for the Classic bows and detailed photos for the Snap template as well. If you are a visual learner, just scan the code on the back of the card to have our video guide you through the process. These lightweight and portable templates will help you achieve perfect bows every time!